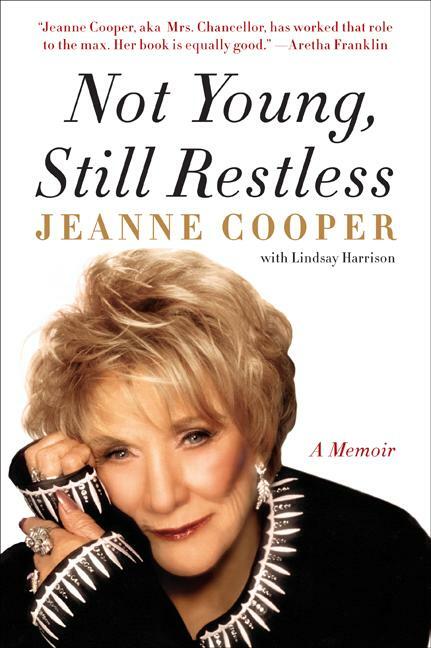 Jeanne Cooper, the Emmy Award-winning American actress best known for her portrayal of Katherine Chancellor on the daytime soap opera The Young and the Restless, recounts the steps and missteps of her eight-decade career in Not Young, Still Restless. Exploring a career that began with the birth of a phenomenon called television, Cooper's life story co-stars a cast of characters that reads like a who's-who of Hollywood's Golden Age: Frank Sinatra, Tony Curtis, Henry Fonda, and Shelley Winters, to name just a few. Intimate, honest, and inspiring, Not Young, Still Restless is a fascinating memoir of a life in daytime drama--and proof positive that that growing older doesn't have to mean giving up.